Australian wind and solar power are booming despite the Australian government’s retreat on carbon emissions and energy policy, a Deloitte report claims. The ‘Global Renewable Energy Trends’ report also says Australia enjoys the lowest global cost for solar panels. South Australia and China are named as cheapest locations for concentrated solar generation. Renewables have now shifted from ‘mainstream’ to ‘preferred’ energy source, the report reveals. That’s because cities, communities and corporations across the globe have stepped in to fill policy gaps left by national governments. Meanwhile, renewable costs are now competitive with the main electricity grid and close to being competitive in performance too. Community energy grew strongly in Australia during 2017, the Deloitte report notes. Solar powered microgrids thrive in regional and rural areas with sufficient population to support them. 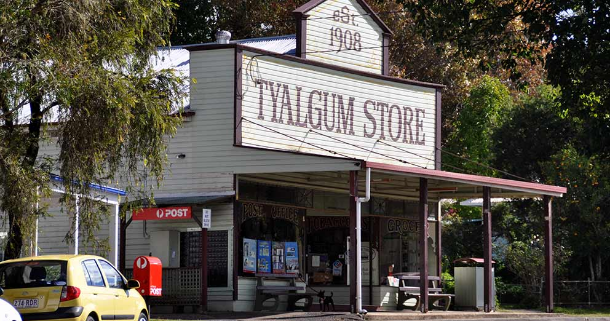 The Tyalgum Energy Project in the Tweed Shire wants to sell excess renewable energy to surrounding areas. These community-owned partnerships generate electricity and reinvest profits in the community. Some communities are using renewables to go off-grid. 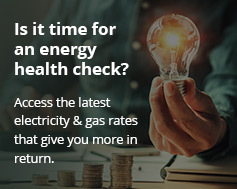 In NSW, projects like the Tyalgum Energy Project generate clean electricity more cheaply and reliably than the national grid. The tourist town also wants to go 100 per cent renewable and then sell excess power to surrounding areas. The nearby town of Lismore also enjoys the benefits of community owned solar power. A 99 kW solar farm floats on the overflow pond at Lismore’s sewage treatment plant. Speaking at the report’s launch, Deloitte Energy, Resources and Industrials partner Michael Rath said the progress of renewables was unstoppable. He said wind and solar power are still able to support themselves, even without policies like the National Energy Guarantee. He said new technologies are strengthening the clean energy market. Energy storage and smart technology are key to continued growth Rath says. Peer-to-peer energy trading and virtual power plants are also important industry drivers. According to the Deloitte report, wind and solar installations are the cheapest sources of new clean energy. Wind costs $42-$84 per megawatt hour, and solar $60-$74. Despite intermittency problems that are solvable with batteries and demand management, they provide reliable, low-cost power.